In my personal opinion, self aware songwriters create the most genuine music. Though we are all constantly learning more about ourselves, having a deep knowledge of your own heart and mind, dreams, traumas, etc. can lead to some of the most honest material that will hit a listener somewhere deep in the soul. In modern pop music and in the experience of love in general, there seems to be a certain naivety. The person in the relationship, head over heels, often is so saturated in their own feelings that they don’t see the reality, don’t see the horrible ending coming. 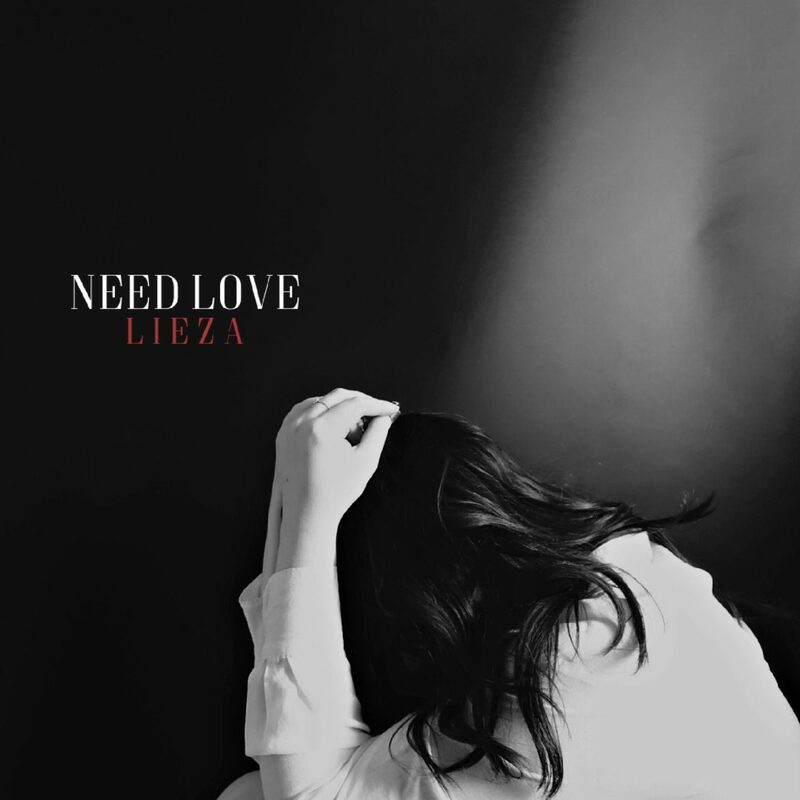 LIEZA, on the other hand, is completely self aware in her new song “Need Love”. She knows the lover she’s chosen is bad for her, but she also knows why she has chosen the lover. She’s accepting of her own faults and decisions. She understands her own needs and wants, and she allows herself to make mistakes in order to fulfill those very things. It’s utterly refreshing. 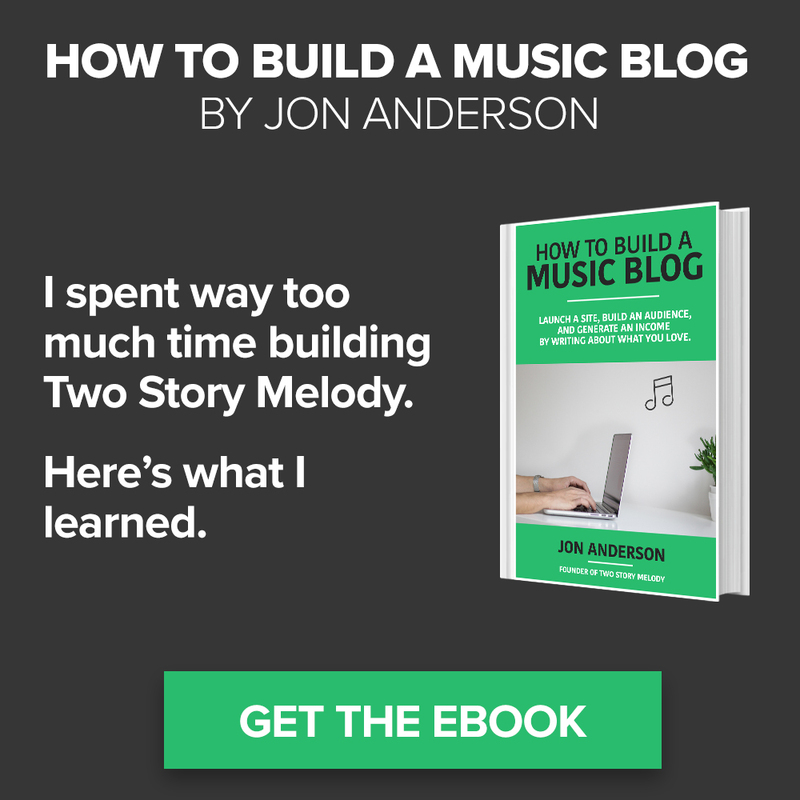 The song begins with a rich piano, a three note pattern that is continuous and spaced out. LIEZA begins to sing and immediately draws in the listener. Her voice is full. The way she pronounces her words is sultry, but the actual tone of her voice is sickly sweet in the best way. At the end of each line, her singing drops off to almost a whisper, making each line sound all the more vulnerable and emotional. The volume of her voice is so prominent that it almost sounds like her mouth is right up against the microphone, like she’s singing these confessions right into your ear. It adds a level of intimacy to the song. As the first verse continues, piano notes are added and the music gets bigger, more layered. Though the whole entire song is just her and the piano, soft and simple, I don’t feel the need to hear more instruments. Any more embellishment would hinder the communication of the raw emotions. In the chorus, additional vocal harmonies are added and the piano seems to boom, like it’s raining on the lyrics. Her message is loud and clear, and truly resonates with the listener. says he’ll love me but I know he won’t. They all talk pretty when it’s new. Her lover has an arrogance about him. He says he will love her and care about her, but his selfishness prevents him from doing so. She knows this. She has been in past relationships where men have made promises and sweet nothings in the beginning, the honeymoon phase. Thunder sounds like perfect lies. Don’t know why I let him close, but I do. July is the warmest and brightest month of the summer (their relationship when they were happy and in love) and the rainstorm is the conflict, the fights and disagreements. Thunder represents the excuses and lies he uses, clearly planned and perfected to sound real and keep her around. Even though she knows this, she allows him to be in her life and in her heart. And one day, maybe, I won’t need love. but right now I do. She dreams of a day where one day maybe she won’t be dependent on another person to love her, to make her feel wanted and purposeful. This way, she won’t keep getting hurt. But she understands that right now, she’s in a vulnerable place, filled with loneliness and low self esteem. This is what her heart craves, so she allows herself to crave it. crash it down before he tells me to. It falls so pretty when it ends. She wants to escape from the relationship, which she has often done in the past. She wants to destroy the relationship first before he takes control and does it himself. There’s something satisfying about ending it on your own terms.